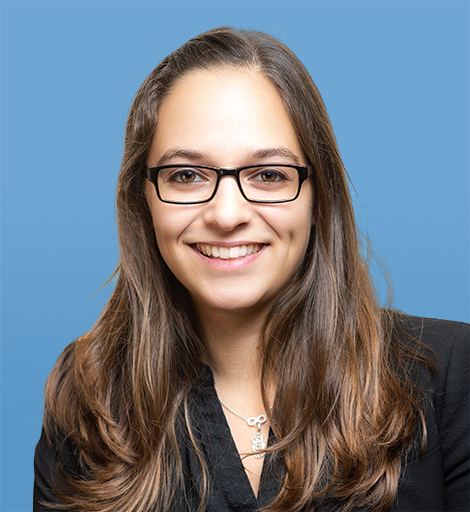 Amanda Azinheira joined the American Foreign Policy Council in May 2015 as Research Fellow and Program Officer. She currently provides administrative support, handles logistic planning for events and delegations, and conducts research on a number of institutional projects. Her commentary has appeared in Defense News, Forbes, The National Interest, and U.S. News and World Report. 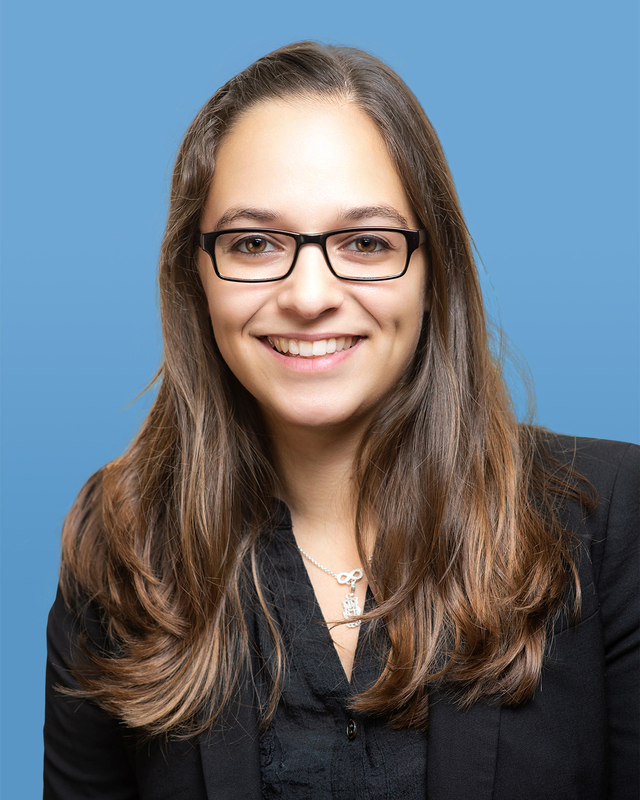 During Amanda’s previous tenure as an AFPC intern, which began in December 2013, she conducted research on issues ranging from Russian foreign and domestic policy to cybersecurity. She also edited AFPC’s flagship electronic publication, the Russia Reform Monitor. A graduate of George Washington University, she has lived and studied in both Moscow and St. Petersburg, Russia. She is proficient in the Russian language.